[패턴영어] 딱 좋을텐데. A cup of cold hibiscus tea would hit the spot. A cup of cold hibiscus tea would hit the spot. 시원한 히비스커스 차 한 잔이 딱 좋을 텐데. 시원한 히비스커스 차 한잔이 딱 좋을 텐데. ​그 시원한 냉면 한 사발이 딱 내가 원하던 거였어. That bowl of cold noodles hit the spot. The vending machine coffee hit the spot. 너의 집에서 만든 스튜가 정말 딱 좋았어. Your homemade stew really hit the spot. 지난 밤의 뷔페가 확실히 딱 좋았어. The buffet last night sure hit the spot. 매콤한 닭고기랑 시원한 맥주가 딱 좋았어. The spicy chicken and cold brew hit the spot. 스테이크가 비싸긴 했지만, 딱 원하던 거였어. The steak was pricey, but it hit the spot. 너무 배가 고파서 그랬는지 빵이 딱 원하던 거였어. I was hungry so that bread hit the spot. 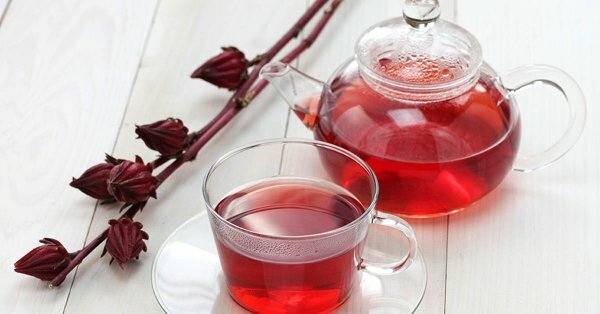 A: A cup of hibiscus tea would hit the spot. 시원한 히비스커스 차 한 잔이 딱 좋을텐데. B: I don’t see that on the menu. A: Your homemade stew really hit the spot. B: There’s more, if you want it. A: I was hungry so that bread hit the spot. 너무 배가 고파서 그랬는지 빵이 딱 좋았어. B: It’ll tide your over till dinner. 저녁 식사 때까지 (허기를) 참는 데 도움이 될 거야.